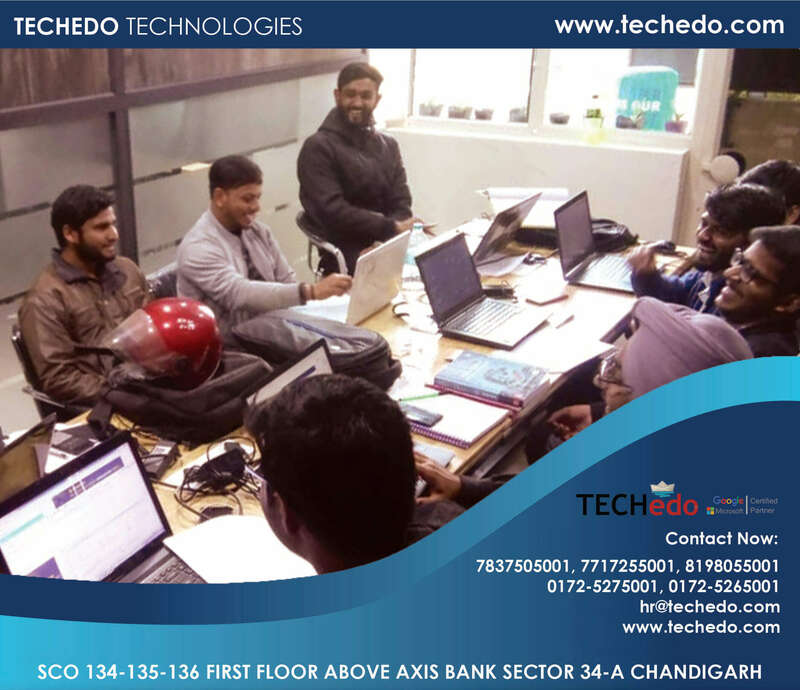 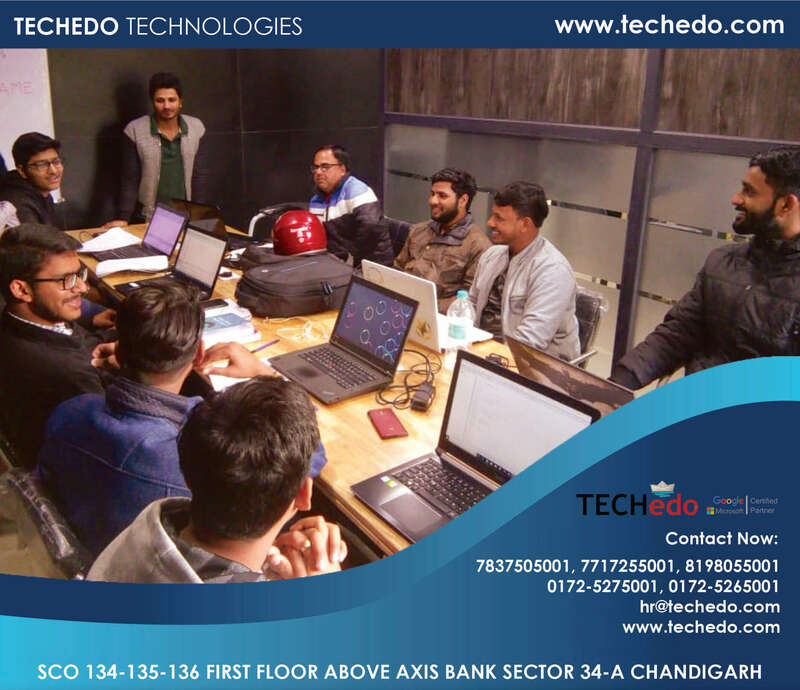 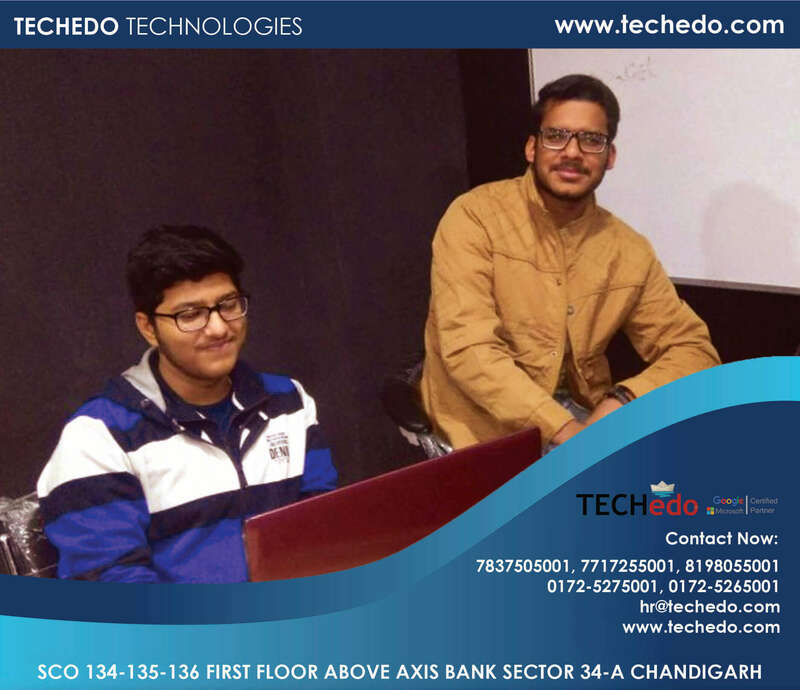 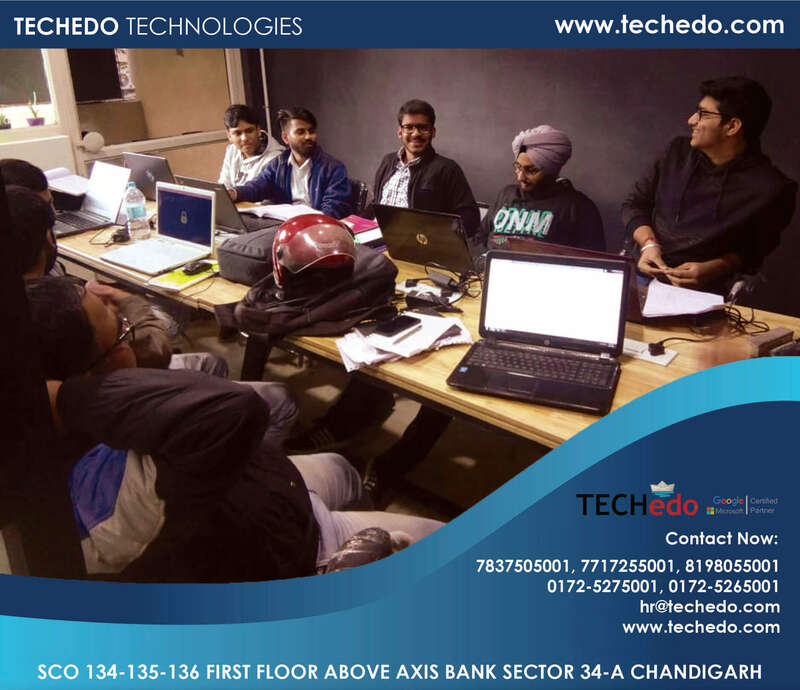 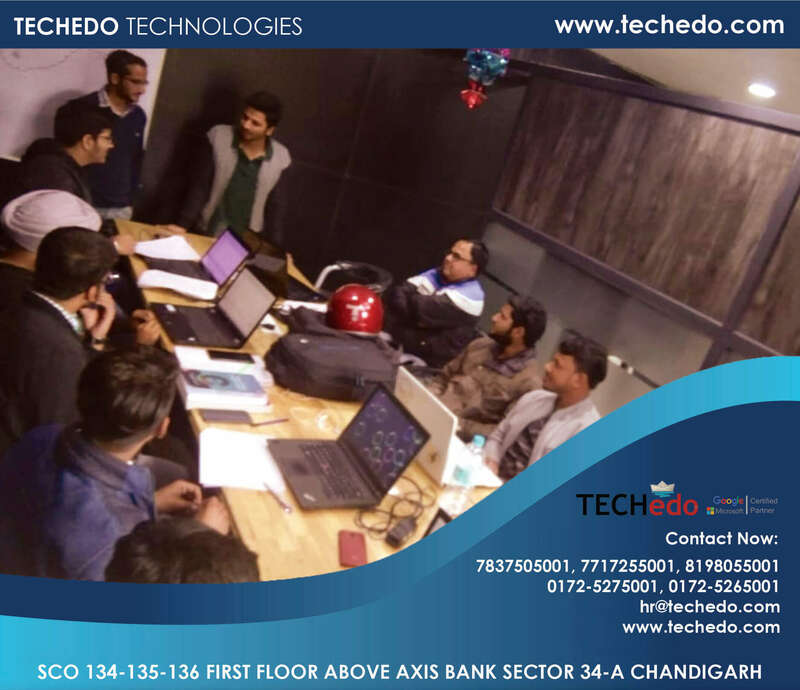 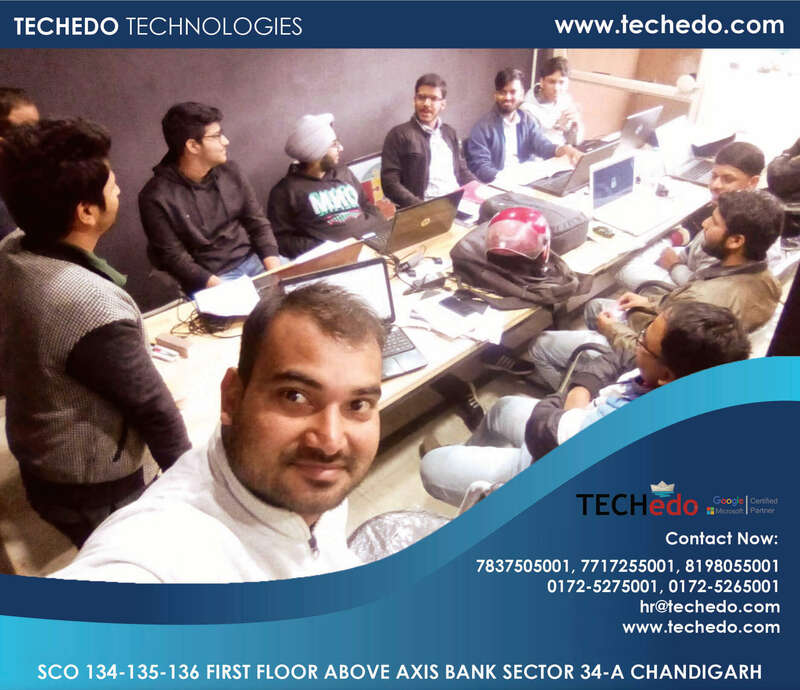 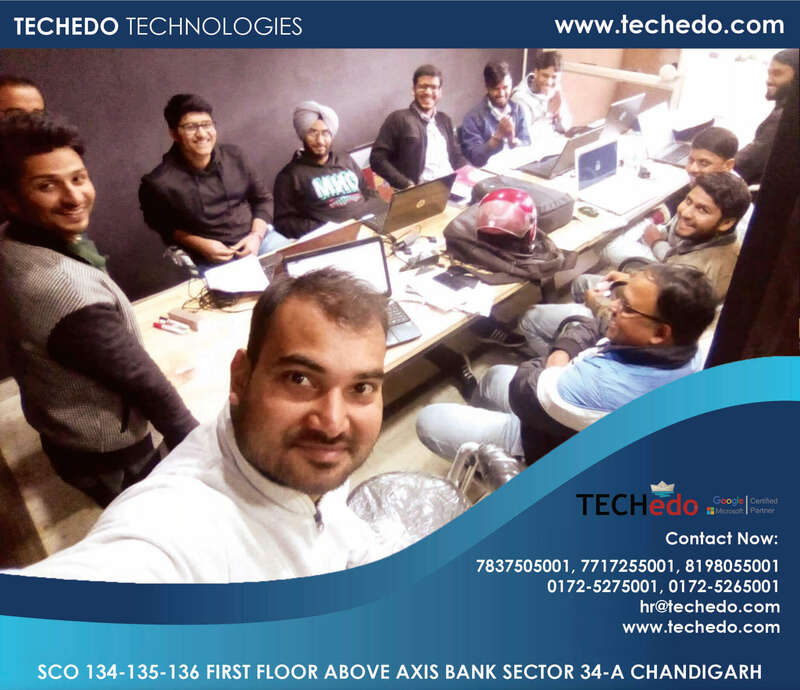 Techedo is the software IT Company, which offers technical education and training for aspirants who want to learn and improve their technical skill to enhance their job opportunity. 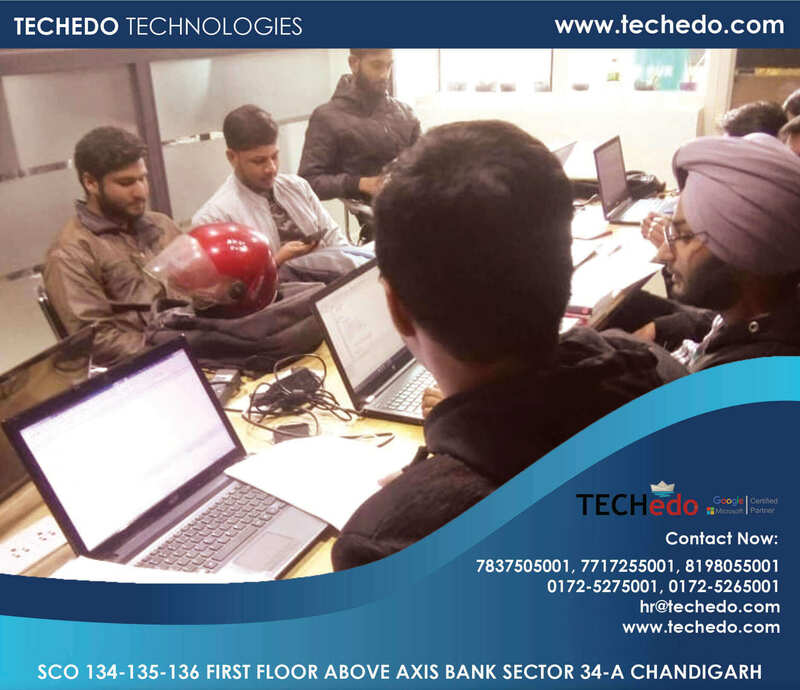 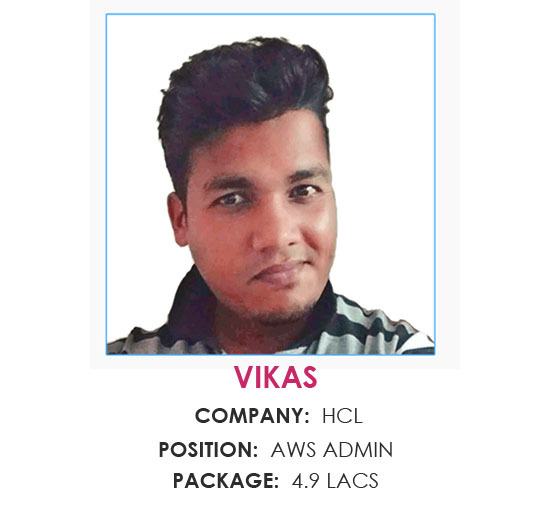 We offer software training for elite technologies using top professional and experts working with the international brands such as HCL, Microsoft, and much more. 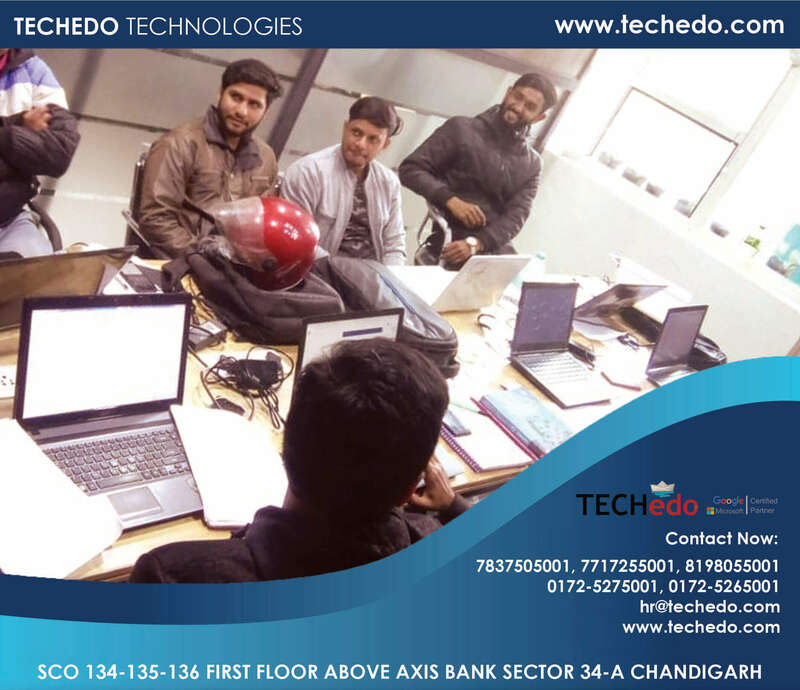 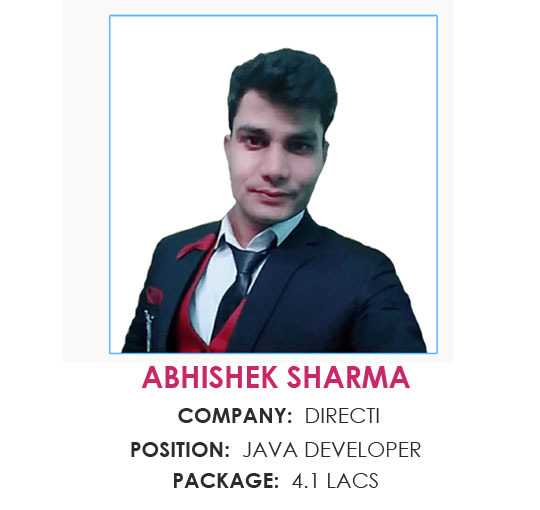 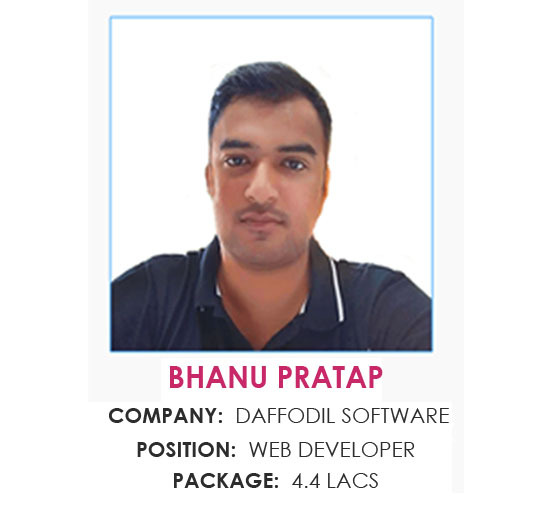 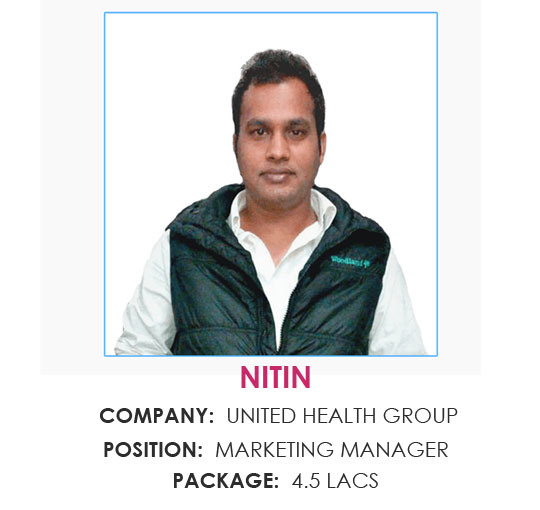 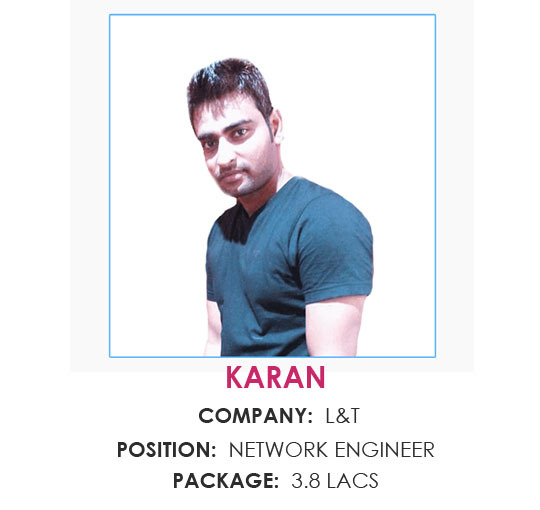 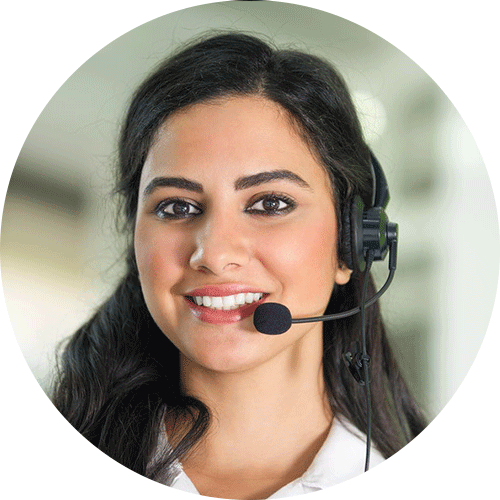 Our company has all sorts of modern facilities and technological advancements, which can train beginners to the professional level candidates and even make the professional more proficient & efficient.